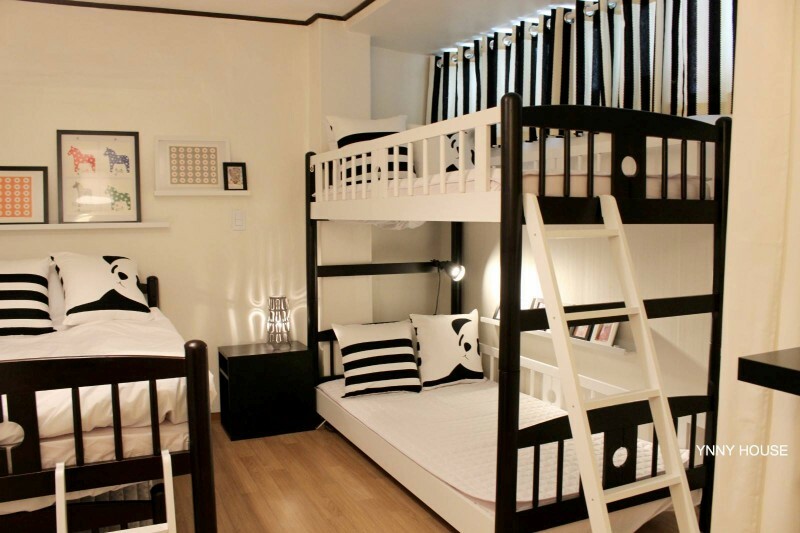 Ynny House is located in near Dongdaemun market area. 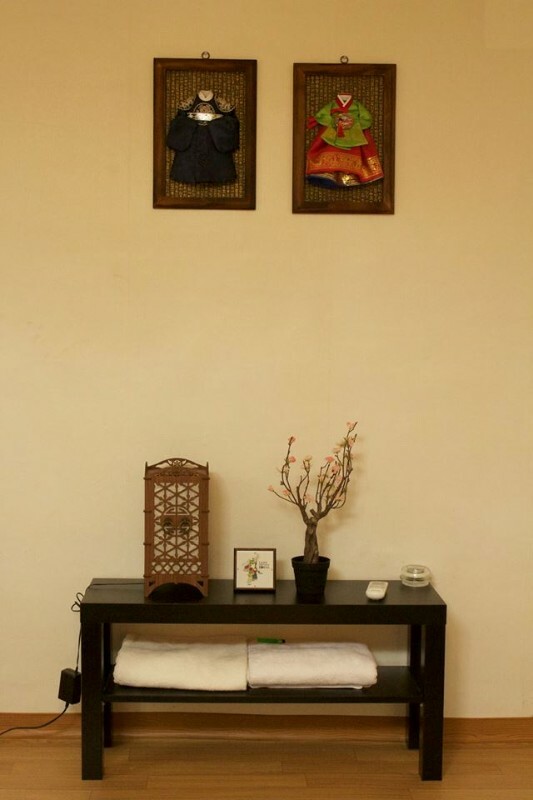 This guesthouse is comprised of the Wish Room, Hope Room, and Dream Room, which have been named to represent the host’s strong desire to provide all guests with an enjoyable stay. 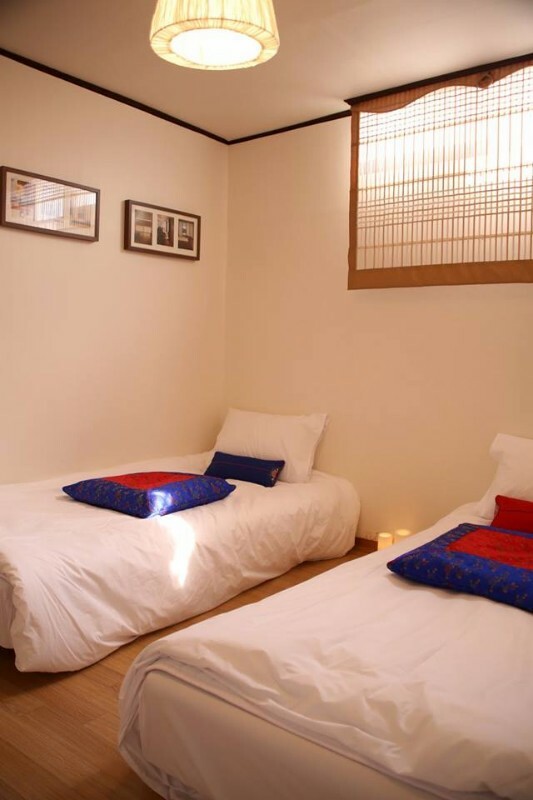 In the living room, there is a refrigerator and TV for all guests to use.